I like that Netflix is now a legitimate film distribution company; I like that I can watch new movies right from my computer for no more than what I’m already paying for having Netflix Instant in the first place. 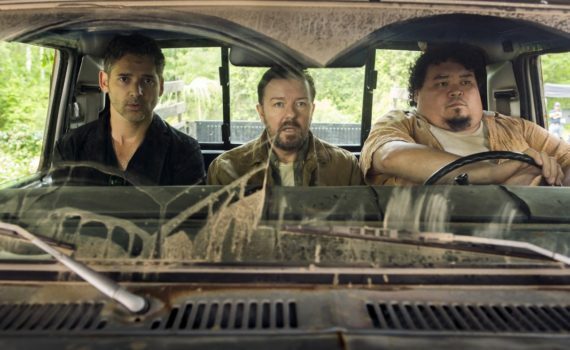 And I like that Ricky Gervais is willing to do a buddy comedy; if he can’t pull off that role I don’t know who can. But what I do not like is …this …movie. It looks terrible, generally speaking, and I never want to see it. Keep on trying, Netflix, and keep up the jokes, Ricky, just don’t expect much from this one.